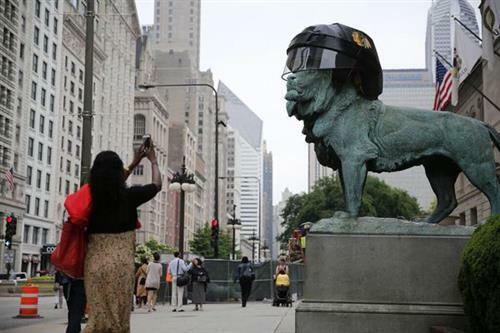 See what fans and others are Tweeting during the Blackhawks Stanley Cup championship parade and rally in Chicago, and join the conversation by Tweeting with the hashtag #Blackhawks. here we go. 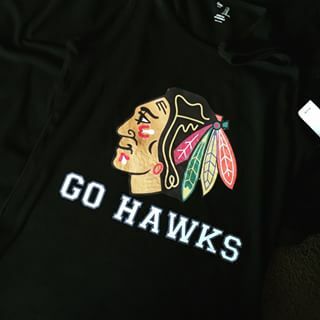 let's go #Blackhawks ! The wait is over - #StanleyCup Finals are here! #Blackhawks or #TBLightning , who wins Game 1? 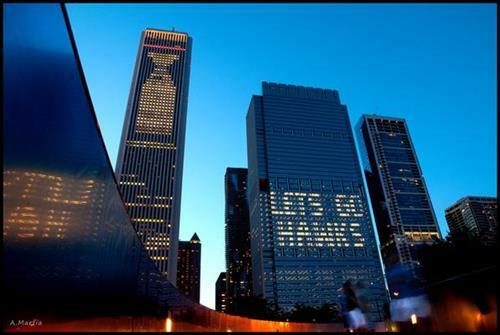 #OneGoal #4andCounting #BecauseItsTheCup ...Game 1 is almost here. Who is your #StarOfTheNight #Blackhawks ? With #NYR out of #StanleyCupFinals , I just don't care anymore! Can I hope that both the #Blackhawks & #Bolts lose? See you #NHL in October! 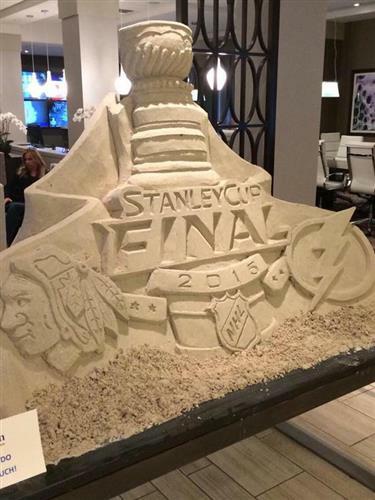 Time for #StanleyCupFinal . 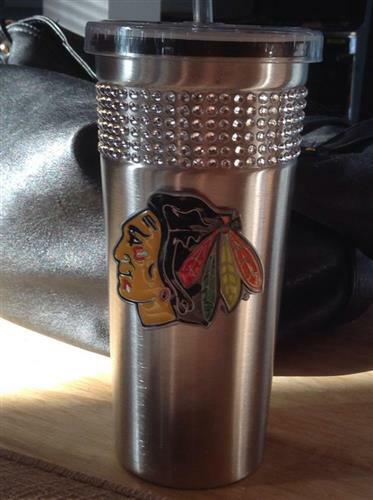 Go #Blackhawks ! Stanley cup finals 2015 game 1 is live. Watch live stream below.